The Fashion Place would like to give a warm welcome to all our returning and new students. We are looking forward to getting the semester under way and seeing you all for your first classes next week. We were very pleased to see that for some the work has aready started! 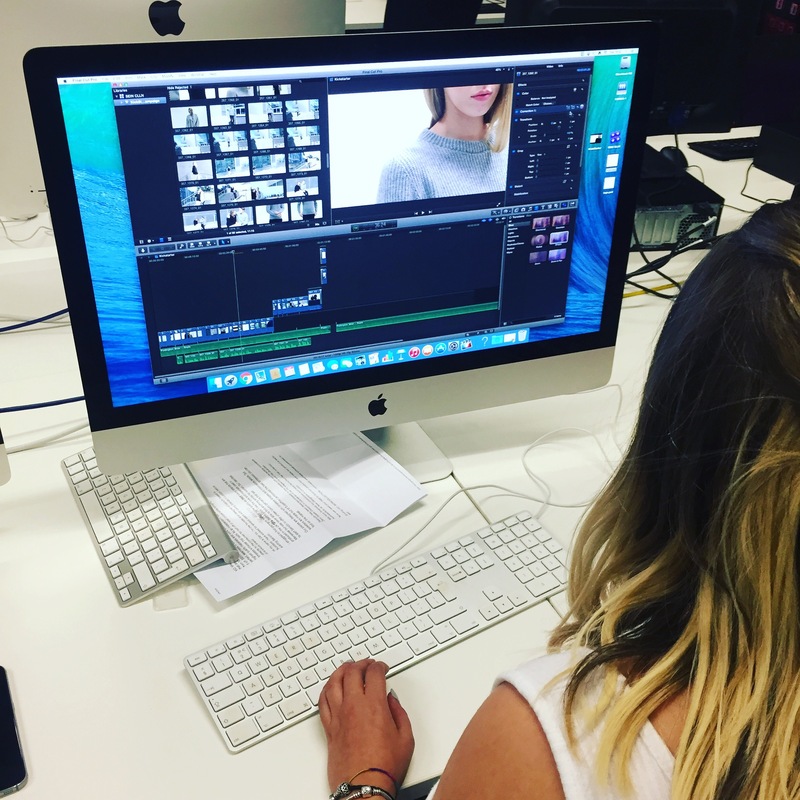 After playing a key role in last year’s Digital Fashion Film project entitled ‘Energy’, Elly has been putting her editing skills to good use while on placement over the summer with a local up-and-coming brand, Seinclln. Using the video filming and editing skills she developed last semester, the brand has asked Elly to create a short feature film showcasing the products and various aspects of the minimalist clothing brand.